Hi, my name is Mee. A great welcome to Dermalogica Facial Wandsworth. 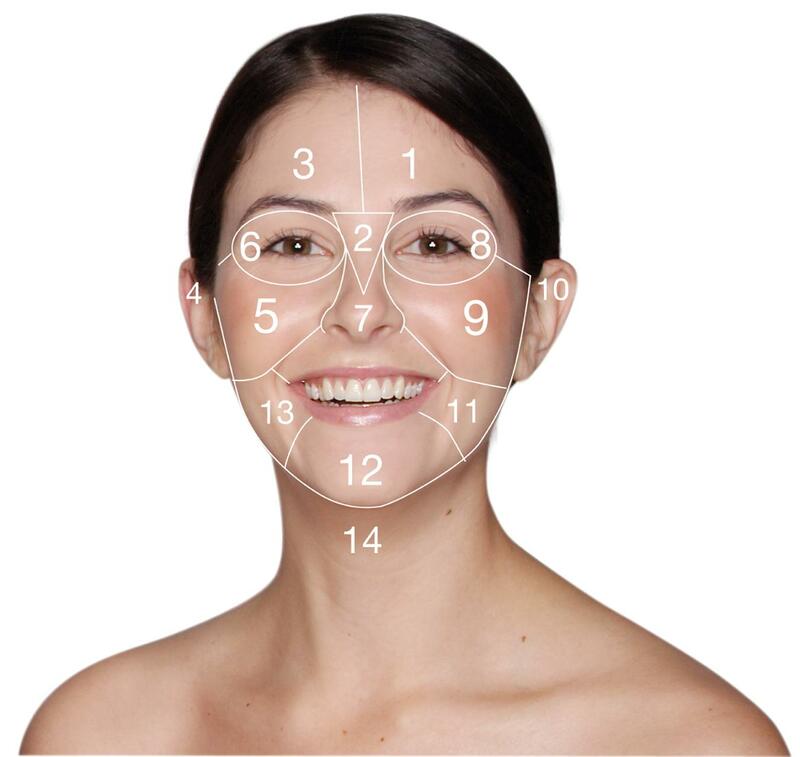 Dermalogica facial Wandsworth treatment are designed to suite individual skin after consultation and face mapping. Dermalogica Facial Wandsworth for man. A Dermalogica facial Wandsworth is a once in a lifetime treat, one of the best skincare products on the market, widely used by celebrities and the country's leading spas and health farms. 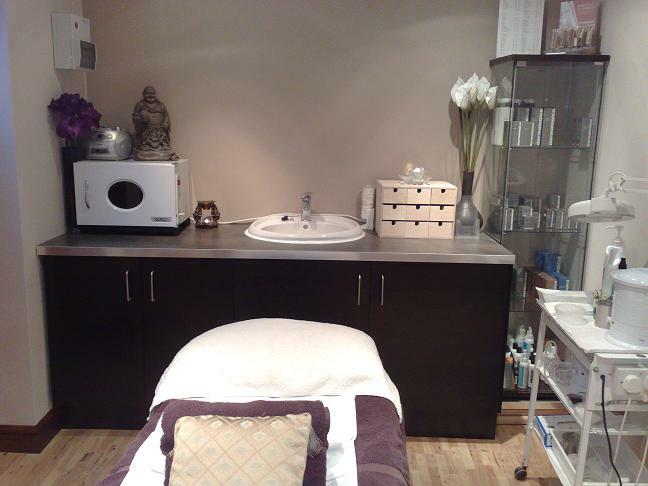 This Dermalogica facial Wandsworth treatment is target on area of congestion and breakouts. It is good for client who has no time for an hour treatment but want a quick, targeted solution to an immediate skin care concern. It helps to prevent future breakout activity and promote healthy, consistently clear skin.